My kids all knew from the time they were little that books would be under the Christmas tree on Christmas morning. And my husband was also a recipient of a book bag. Reading has been a love of mine since I discovered Nancy Drew in my single digit years. With my legs dangling over the arm of an old overstuffed chair inherited from my grandparents, I would escape from my all male siblings with Nancy. Adventures beyond my ordinary life experiences allowed me to imagine and dream. A very healthy use of time for any kid. And I’ve not tired of learning, discovering, and exploring through the pages and imaginations of authors of all kinds. If you’ve followed my blog recently you know I’m passionate about children reading and being read to by moms and dads, grammas and grandpas. Click here for book ideas and reminders on the value of reading. Aiding me in this tradition which I began and fed over the years was a collection of six gift bags, one per child, each reflecting a love or an interest of that child. By the time our kids graduated from college and moved out and on their own the book bags had become rather tattered, but like the Velveteen Rabbit, were well loved. No gift tags were needed. Everyone knew their bag. So here are a few of my favorite book recommendations, because buying books can be a last minute gift purchase. For little ones, I love the new board books by Danielle Hitchen. Her baby believer series of four books are brilliant little introductions to our incomprehensibly big God. Kids 4-12 or older love stories of adventure like I did. 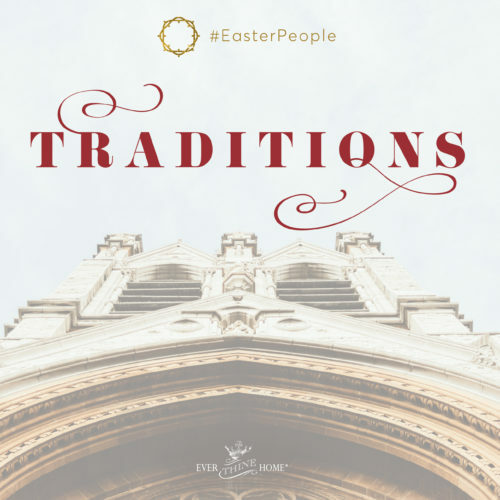 Men and women and children who demonstrated great faith are important and worthy role models for your children. Though two of the titles are sold out we still have Growing Together in Forgiveness and Growing Together in Courage available in our store. Every family I know needs examples of forgiveness by which to understand this foundational truth of the Christian life. 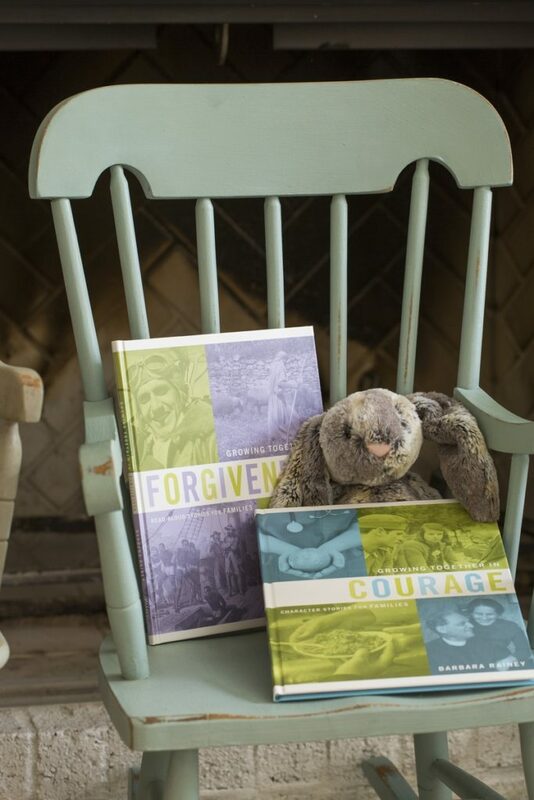 And forgiveness requires courage so if you don’t have these books in your kids’ libraries, click here and then read them out loud together as a family. Parents and grandparents will benefit and learn from these stories, too. Teenage boys aren’t as easy to buy for as girls so here are two book ideas for them. 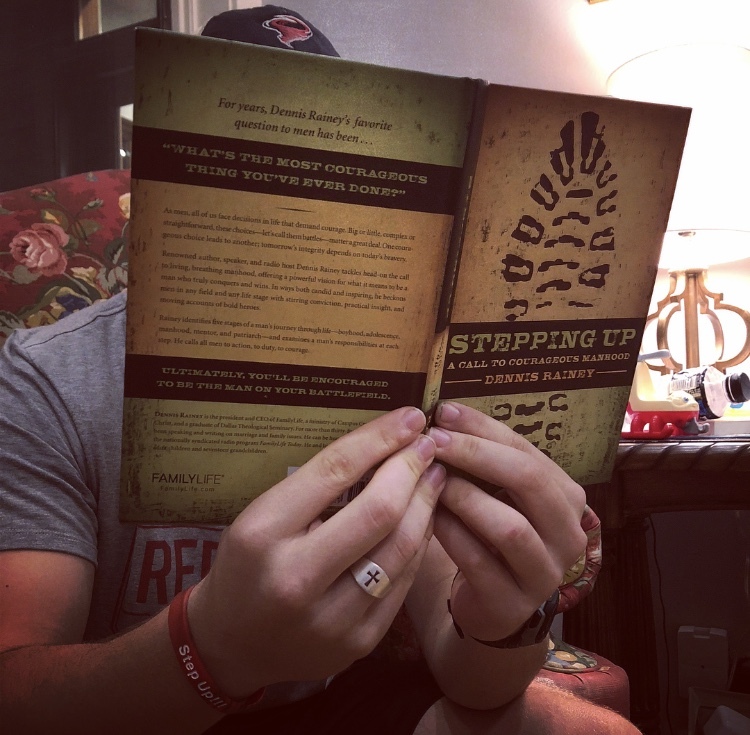 One is Stepping Up, A Call to Courageous Manhood, by my husband. 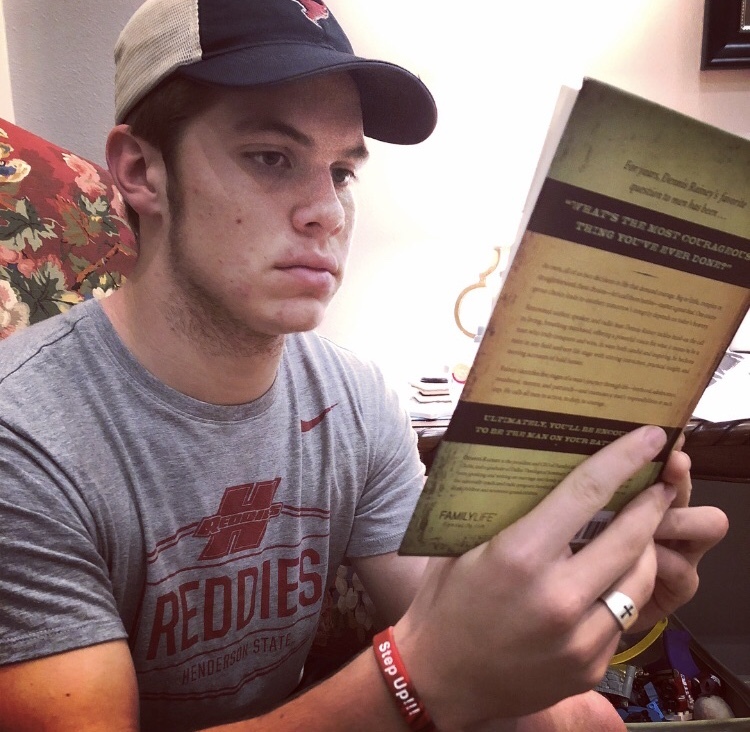 This book continues to provide vision and guidelines for young men of all ages. 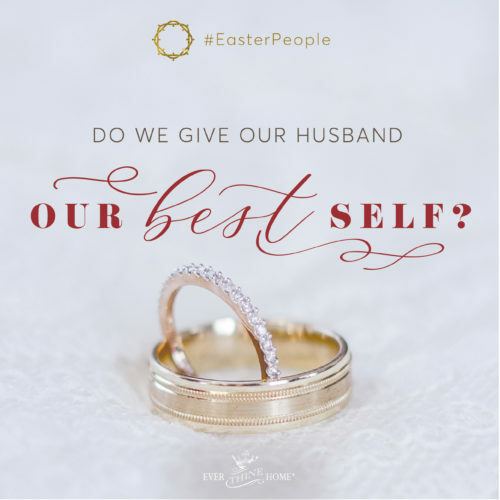 And for husbands too if yours hasn’t read this book yet. Second is The Inheritance Cycle which I read and loved after my grandson Andrew, who is 13, told me about it. Similar in some ways to Lord of the Rings, these four books were as engaging for me as they were for Andrew. I loved them. And they were written by a home-schooled young man, the first 500 pager published when he was just 18. 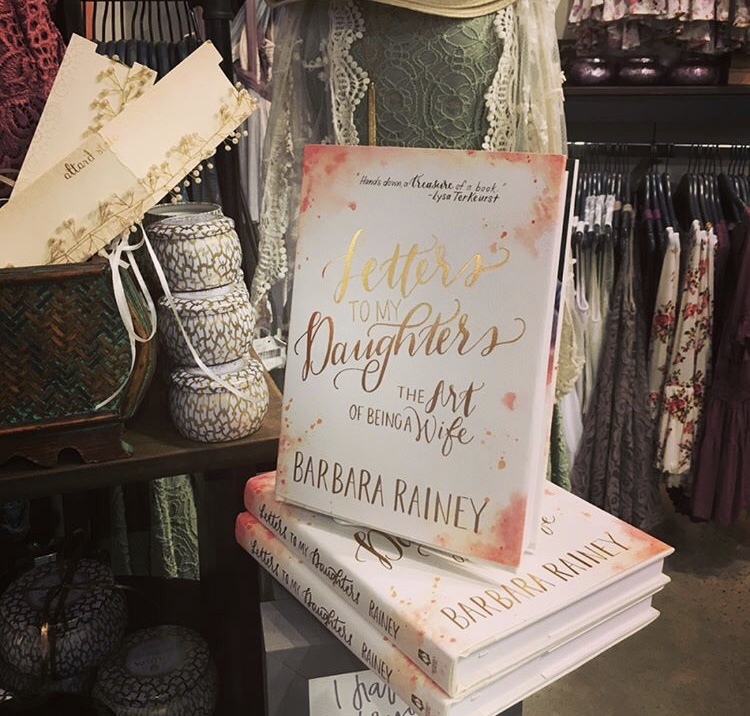 For young women; older teens, college or young working women who hope one day to be married I’d love for them, and you too, to read my book, Letters to My Daughters, the Art of Being a Wife. I just got an email from a young woman who raved about how much it helped her know what marriage was supposed to look like. And for your spouse, if you are still parenting kids 18 and under, or your grown kids if you are a grandparent, we’d love for you to gift our new book, The Art of Parenting. Dennis and I share the lessons learned over 3 decades of raising our six now grown, married and parenting children. All of them also contributed to the book also with ideas they are using today and what they are continuing that we began with them. 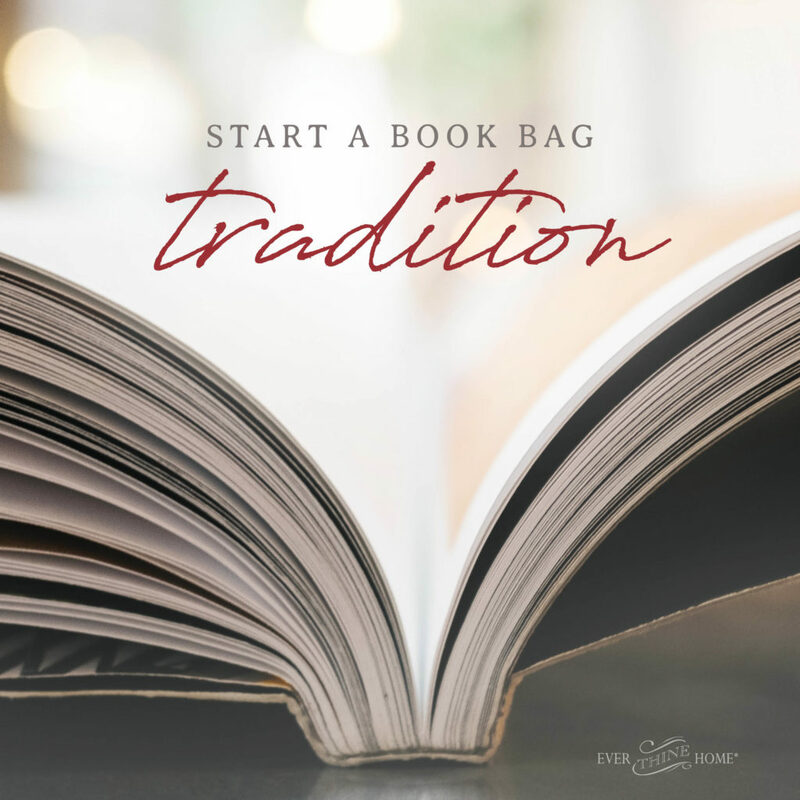 There are so many reasons to give books for Christmas gifts, so start a book bag tradition in your home! It’s easy and good books last much longer than most toys. And buy yourself a book too! I just told Andy, “when I grow up I want to be like Barbara Rainey.” We love y’all down in St. Aug., Florida. Could you share additional information about the “book bags”? These were brought out at birthdays and Christmases, or? And the bags were canvas bags? Shopping/Gift bags? And the children received their bags at birth, or? So glad you asked! We just did book bags at Christmas and used the same Christmas gift bag for each kid every year. I would probably say when each child reached the age of 2 is when I started giving them the book bag. Hope this helps! Could you elaborate a bit? Did you have a particular bag that held a new bag for each kid each year, or why were they tattered? Sure! We used the same gift bag for each child every year. We started giving the book bags when the child was 2 so over the years the bags became very well loved. :) Hope this helps! Merry Christmas! Where do you suggest I purchase these books you recommend? Do you still have an online store? I don’t see a link to it here. Did I miss it? Just click on the book title. It takes you to info about the book, and buy now at the bottom of the page. Hi Rose – You can purchase them on Amazon or some are available on our website. 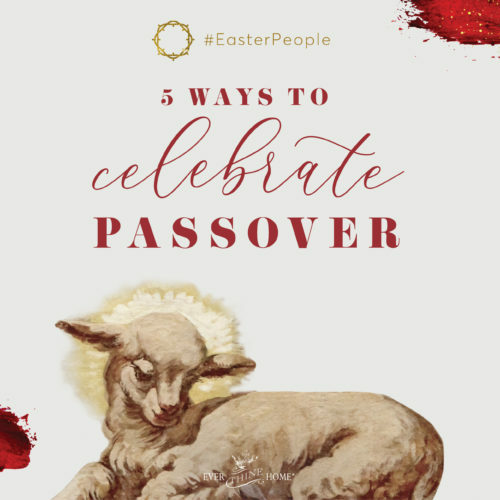 The books are linked in the post – simply click the title in the post and it should take you to the available website for purchase! Hope this helps. Merry Christmas. ← Dear Barbara, What about Santa?